The eagerly awaited final volume in Pulitzer Prize-winner Rick Atkinson's New York Times bestselling Liberation Trilogy. It is the twentieth century’s unrivaled epic: at a staggering price, the United States and its allies liberated Europe and vanquished Hitler. 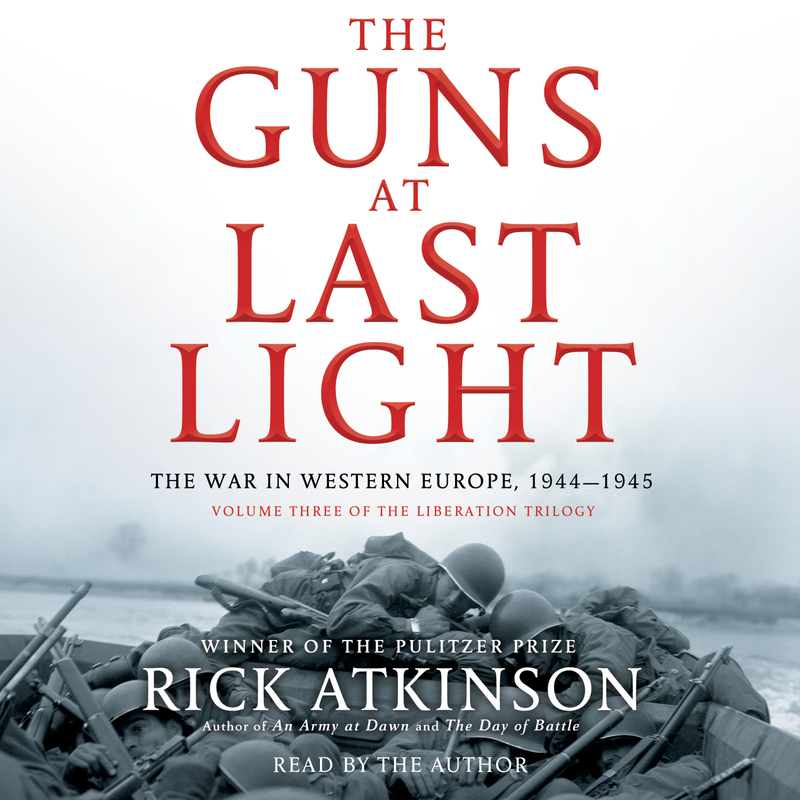 In the first two volumes of his bestselling Liberation Trilogy, Rick Atkinson recounted the history of how the American-led coalition fought its way from North Africa and Italy to the threshold of victory. Now he tells the most ?dramatic story of all—the titanic battle in Western Europe. D-Day marked the commencement of the war’s final campaign, and Atkinson’s astonishingly fresh account of that enormous gamble sets the pace for the masterly narrative that follows. The brutal fight in Normandy, the liberation of Paris, the disaster that was Market Garden, the horrific Battle of the Bulge, and finally the thrust to the heart of the Third Reich—all these historic moments come utterly alive. Atkinson tells the tale from the perspective of participants at all levels, from presidents and prime?ministers to ambitious generals, from war-weary lieutenants to terrified teenage riflemen. When Germany at last surrenders, we understand anew both the devastating cost of this global conflagration and the awe-inspiring effort that led to Germany’s?surrender. With the stirring final volume of this monumental trilogy, Rick Atkinson’s remarkable accomplishment is manifest. He has produced the definitive chronicle of the war that restored freedom to the West. His lively, occasionally lyric prose brings the vast theater of battle, from the beaches of Normandy deep into Germany, brilliantly alive. It is hard to imagine a better history of the western front’s final phase.